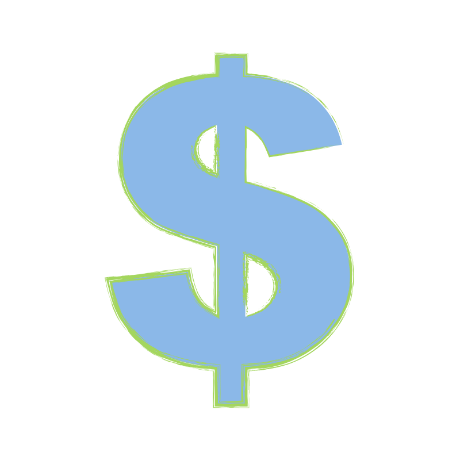 For many transplant patients and candidates, it is not feasible to pay for the full cost of transplant surgery or the additional postoperative costs out of pocket. Fortunately, there are resources they can turn to that can help pay for their procedure or aftercare. The costs associated with receiving a lifesaving transplant vary depending on many factors, including type of transplant/care needed, location, hospital and insurance coverage. In preparation for an organ transplant, it’s important to work with your transplant center’s financial coordinator, your health insurance provider and, if applicable, your employee benefits team to develop a financial strategy and review the latest available resources and information. While you should always talk to your insurance provider and financial coordinator about covering the cost of your transplant, we’ve put together a list of some additional resources that can help provide financial assistance to transplant candidates, recipients and their families. Air Care alliance provides a central listing of all known groups whose members perform free public benefit flights for patient transport and other public service missions. The American Transplant Foundation helps provide financial assistance to living donors by reimbursing them for lost wages after the surgery, and providing access to lifesaving medications. Through its Patient Assistance Program and 1+1=LIFE Mentorship Program, ATF supports patients in 46 states with a specific focus on Colorado. COTA helps children and young adults who need a lifesaving transplant by providing fundraising assistance and family support. COTA doesn’t charge for its services and doesn’t take a percentage of funds raised. Help Hope Live is an online platform helping families create individual pages to support community-based fundraising for loved ones with unmet medical related expenses. The Isabelle Christenson Memorial Scholarship awards a scholarship to an individual or family member of someone directly impacted by organ donation, including transplant candidates, recipients and donor family members. An existing program operating in conjunction with transplant teams at Presbyterian/St. Luke’s Medical Center and University of Colorado Hospital (UCHealth), that provides financial assistance to patients undergoing liver transplantation. NFT offers hope and help to transplant patients and their families by providing fundraising expertise, advocacy, promoting organ and tissue donation, and supporting innovative solutions for lifesaving treatment. NKF’s Patient Information Help Line, NKF Cares, offers support for people affected by kidney disease, organ donation or transplantation. A trained peer mentor speaks with patients, family members and care partners and can share their own experiences about dialysis, transplant or living kidney donation. The Patient and Family Assistance Program provides direct financial support and resources to help cover critical non-medical expenses to families of patients that are pre and post-transplant. Get the full list of local transplant centers to inquire about additional resources. 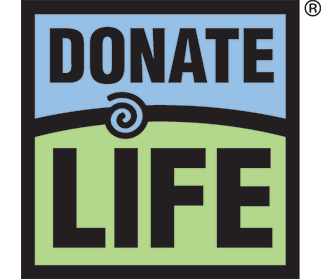 Sign up to be an organ, eye and tissue donor anytime by visiting our state registry websites, DonateLifeColorado.org or DonateLifeWyoming.org.